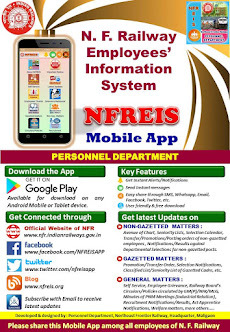 N F Railway Employees Information System: Revised methodology for fixing the pay of Running staff category in the 7th CPC. 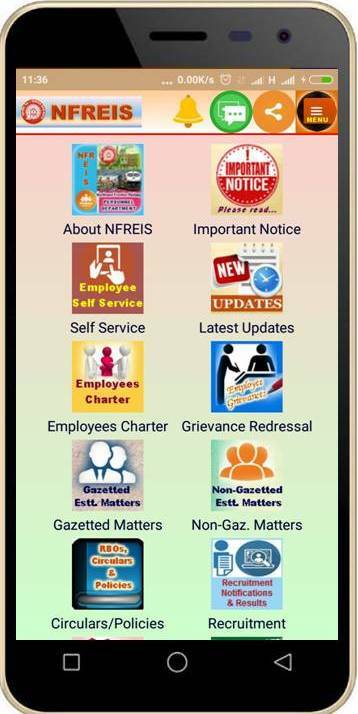 Revised methodology for fixing the pay of Running staff category in the 7th CPC. Subject : Revised methodology for fixing the pay of Running staff category in the 7th CPC.